When Makhosi Msimango started out in the cultural tourism business some 13 years ago, no one took her seriously. Today she’s chairperson of the Women in Tourism KZN Chapter, 1 000 Hills Community Tourism executive committee member and winner of the KZN Lilizela Tourism Award for Service Excellence. 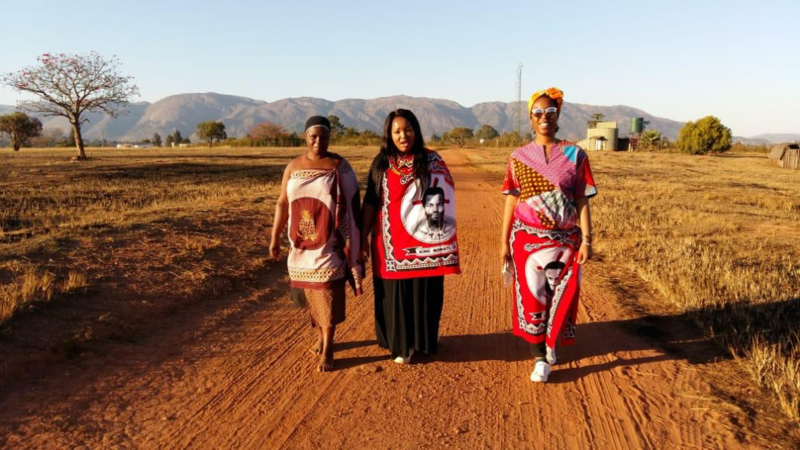 As the owner of Ndzenga Tours and Safaris, with its head office in Hillcrest, she employs 23 people and has the exclusive rights to take tourists to the province’s Zulu Royal Palaces. Getting into the tourism business had been Makhosi’s dream since she was a schoolgirl at Westville Girls’ High. “Some of my best memories of my teenage years were our family trips to the Hluhluwe Game Reserve … watching lions chasing zebra and sleeping under the stars at night,” she says. Initially discouraged from going into the tourism business by her parents who thought she should be a teacher, Makhosi remained intrigued by the fusion of business and travel. She named her fledgling company after her oldest daughter Ndzenga, which was the name of an Angolan queen and means strength. 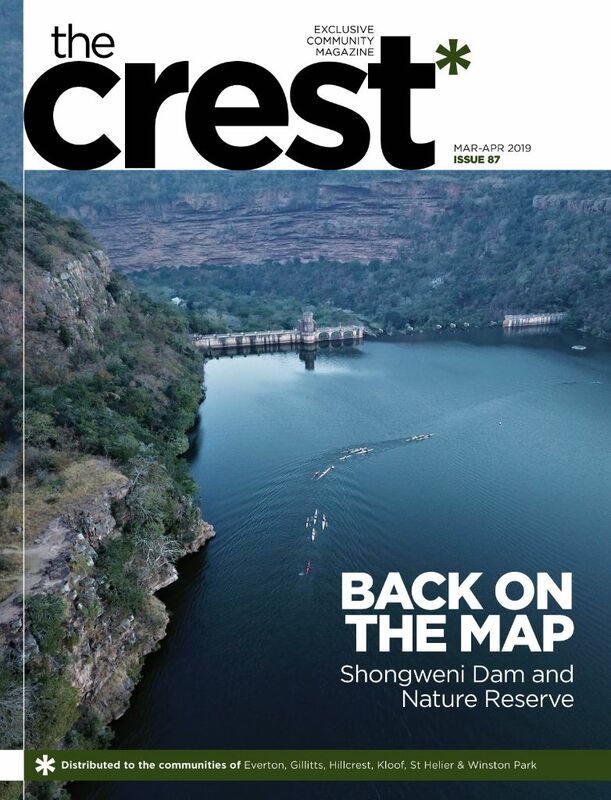 “Our specialty is cultural tourism, including everything from city and township to the Royal Palaces, the Valley of 1 000 Hills and the game reserves of northern Natal,” says Makhosi. She is particularly proud of having exclusive rights to the Royal Palaces and the home-stay experiences she offers at iSithumba Cultural Village. Makhosi is also using her experience and skills in her Qhawekazi Foundation to provide free training to women and youth in tourism-related businesses. “There is so much to do to be compliant in this industry that sometimes it’s nice to just get a helping hand and a breather. 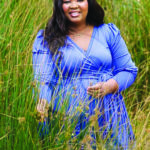 A single mom to two daughters, aged four and nine, Makhosi is also studying tourism management and says most of her spare time is spent keeping up with the ever-evolving tourism industry, especially digital transformation.